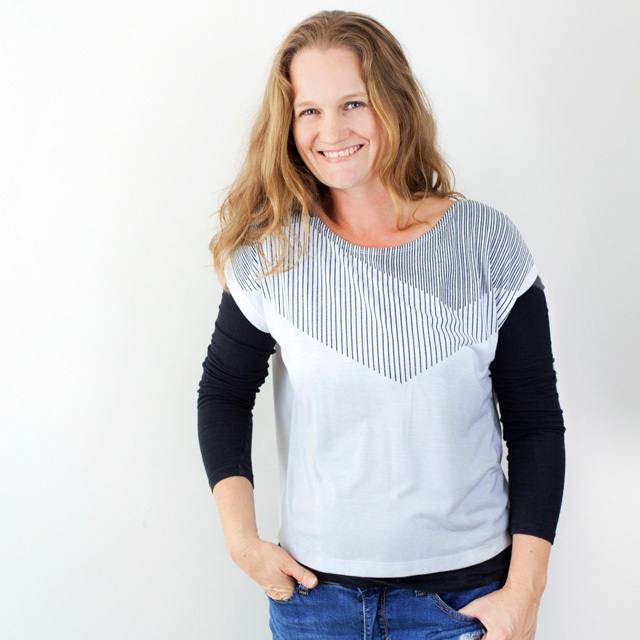 Modimade is an Australian online store, trading ethically with Cambodian communities and artisans as they empower themselves through Fair Trade and ethical production. Modimade offers unique, hand crafted garments, toys and housewares direct from the makers. Each product is directly sourced under strong friendships with our trade partners. 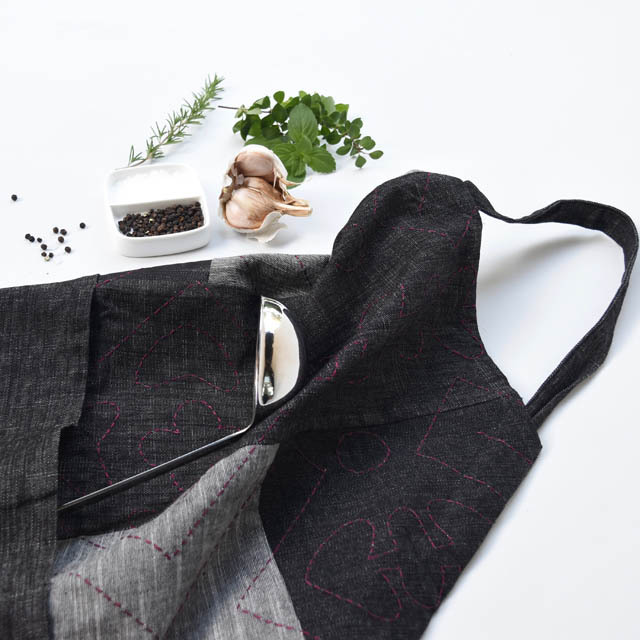 The gorgeous ethical range found at Modimade offers women's clothing (100% of the fabrics are sourced from factory left overs), hand crafted jewellery and accessories, yoga gear, unique homewares and a colourful array of goodies for the littlest family members. By purchasing with Modimade, your support goes even deeper. You'll help give direct support to community development in Cambodia - building a stronger future for local families. Join us and support sustainable development and ethical trade in Cambodia.